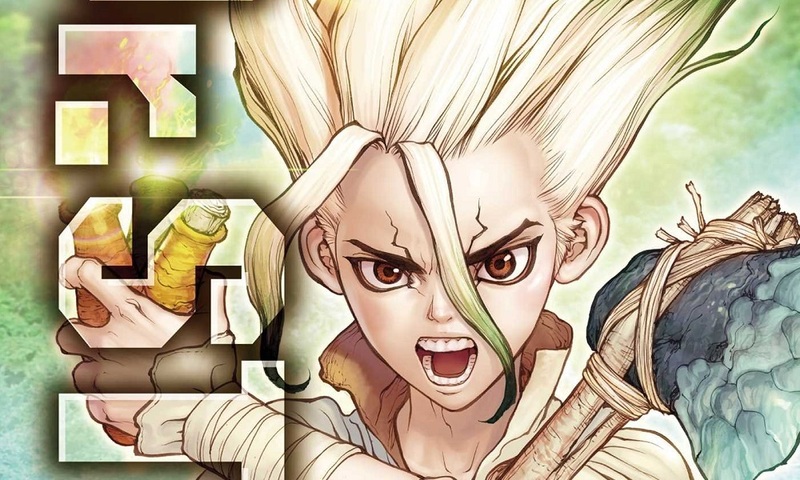 Today, VIZ Media announced that it will release two popular manga series to the west this September: Dr. Stone on September 4, and Radiant on September 11. Both series will have future releases come out bimonthly, and you can read preview chapters of Dr. Stone on the VIZ manga app right now. In DR. STONE, one fateful day all of humanity is suddenly turned to stone. Many millennia later, high school student Taiju frees himself from the petrification and finds himself surrounded by statues. The situation looks grim—until he runs into his science-loving friend Senku! Together they plan to restart civilization with the power of science! Future volumes of the series will be published on a bimonthly basis. In RADIANT, evil creatures called Nemeses fall from the skies and the only ones who can fight them are Wizards—infected ones who survived a Nemesis’s corruption. Seth, one of these survivors, vows not only to fight the Nemeses, but to find their mythical nest, Radiant, and destroy it! Future volumes of RADIANT will be published by VIZ Media on a bimonthly basis.